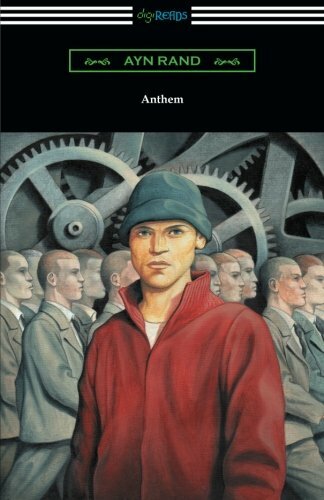 A powerful dystopian novel from a writer who experienced firsthand the dehumanising conditions of Soviet Russia, Ayn Rand's Anthem includes an introduction by Leonard Peikoff in Penguin Modern Classics. Equality 7-2521 is a man apart. Since The Great Rebirth it has been a crime in his world to think or act as an individual. Even love is forbidden. Yet since his childhood in the Home of the Infants, Equality 7-2521 has felt that he is different. When he is sent by The Council of Vocations to work as a road sweeper, he stumbles upon a link to the old world that gives him the spur to break free. 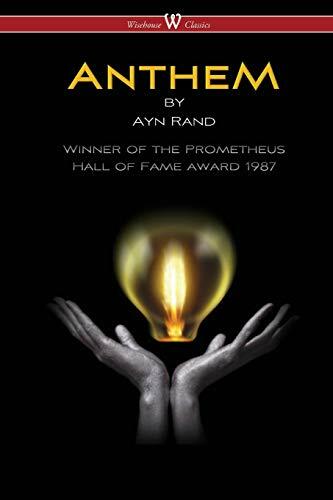 First published in England in 1938, Ayn Rand's short dystopian novel crystallizes the ideas of individualism and competition that would make her name. If you enjoyed Anthem, you might also like Yevgeny Zamyatin's We, available in Penguin Classics. Equality 7-2521 lives in the Dark Ages of the future, where all decisions are made by committee, all people live in collectives, all traces of individualism have been wiped out. But the spark of individual thought and freedom still burns in Equality 7-2521, a passion which he has been taught to call sinful. 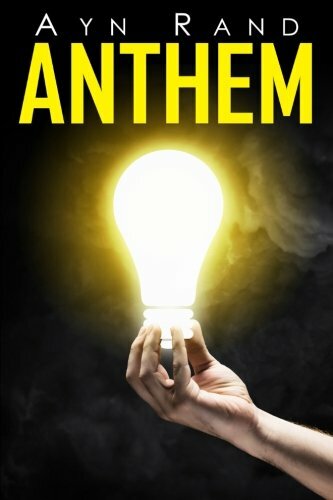 In a purely egalitarian world, he dares to stand forth from the herd -- to think and choose for himself, to discover electricity, and to love the woman of his choice. Now he has been marked for death for committing the ultimate sin: in a world where the great "we" reign supreme, he has rediscovered the lost and holy word "I". 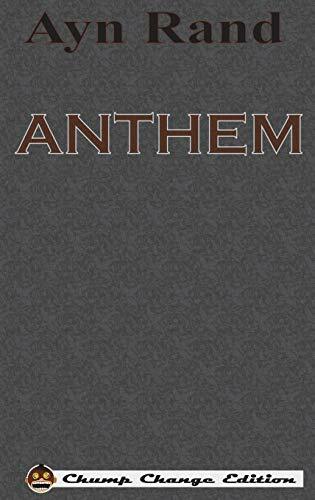 This provocative book is an anthem sung in praise of man's ego. Equality 7-2521 is a man apart. Since the Great Rebirth it has been a crime in his world to think or act as an individual. Even love is forbidden. Yet, since his childhood in the Home of the Infants, Equality 7-2521 has felt that he is different. When he is sent by the Council of Vocations to work as a road sweeper, he stumbles upon a link to the old world that gives him the spur to break free. 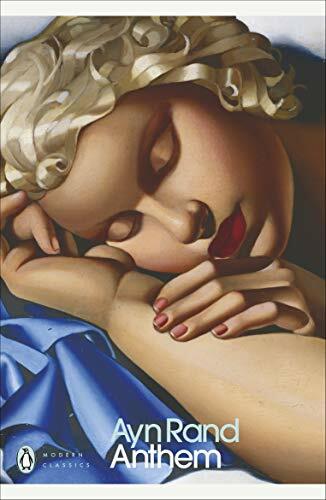 First published in England in 1938, Ayn Rand's short dystopian novel crystalises the ideas of individualism and competition that would make her name.